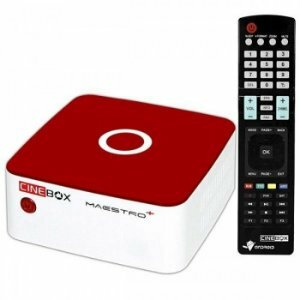 CINE BOX MAESTRO + -ANDROID- - BRAZIL IMPORTS LTDA. 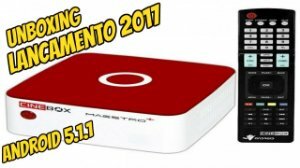 TELEVISÃO DIGITAL- SEM MENSALIDADES: APARELHO CINE BOX '' M A E S T R O + '' - SUA TV DIGITAL- MAIS DE 300 CANAIS : CAMPEONATO BRASILEIRO SÉRIE A,B,C,D. SPORT TV, PREMIERE, ESPN, COMBATE, FOX, FILMES, ETC, MAIORIA DIGITAL.